Good morning crafters. Dawn here and I'm your hostess for this week. A warm welcome awaits you here from all of us at Willow Towers on this cold winter's day. Thank you to everyone who took part last week, congratulations to the winners which can be seen on the post below. Do check out the online shop at Willow Designs, it's free p+p for all customers and there's a whole host of images and products suitable for your crafting needs. Sharon has also just added 3 new quick card panels to the shop priced at just 99p each and they are ideal for those quick makes if you are behind with your cards at the moment. There is a top prize of a voucher to spend at Willow Designs chosen at random, and I'll be choosing a top three who get to grab our top three badge for your blogs. We also accept email entries. 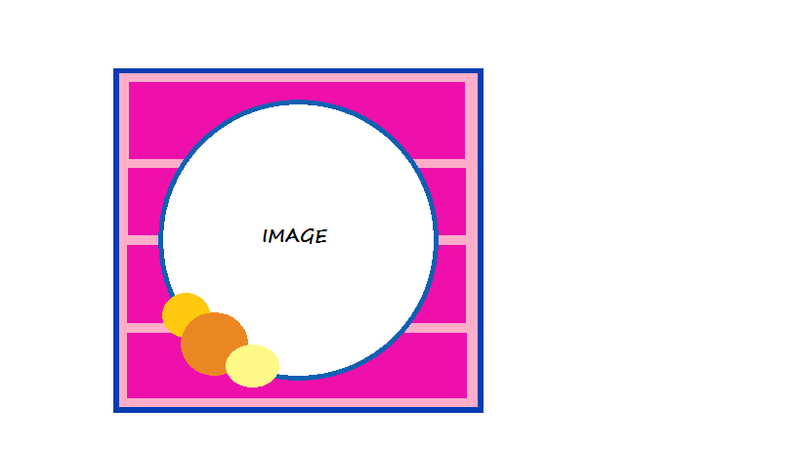 To play along is easy, you can follow the theme or sketch or use both together. Here is what the fabulous design team have made for you to give some ideas and show off some of the fabulous images and stamps available at Willow Designs. So there you have our samples, we really do look forward to visting your blogs and seeing your interpretation of this weeks challenge. The challenge is open til 8pm next Wednesday. 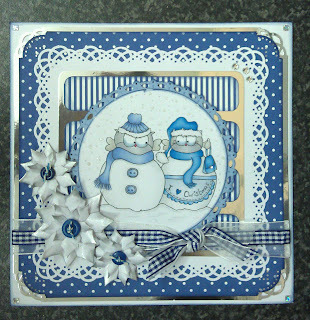 Great DT cards, love the challange sketch an colour combo this week. 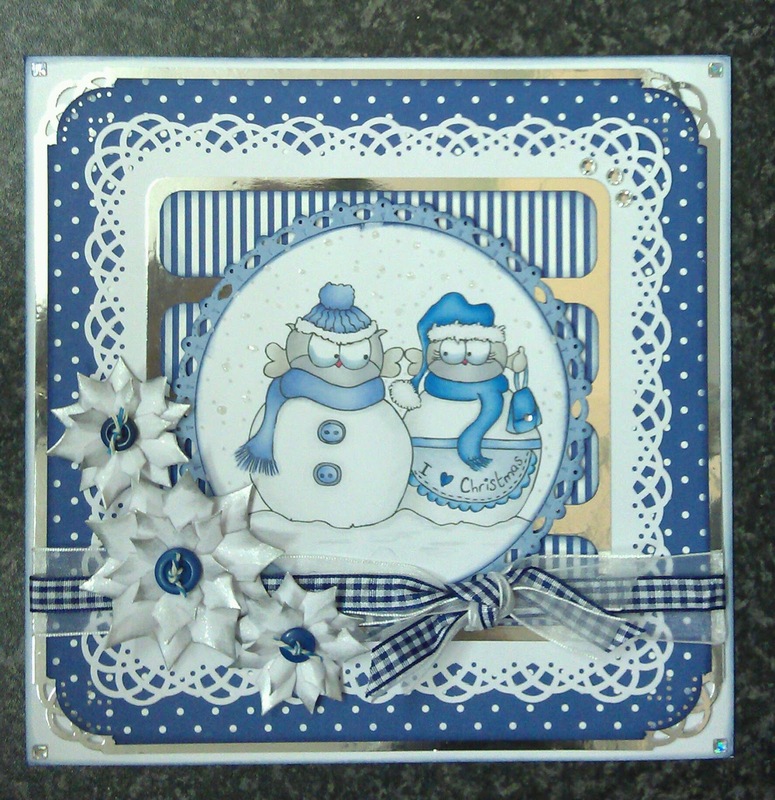 Love all the inspiration from the DT, fabulous cards.